ABC comedy executive Jamila Hunter has stepped down from her position to join Kenya Barris’s Khalabo Ink Society production company, TheWrap has learned. 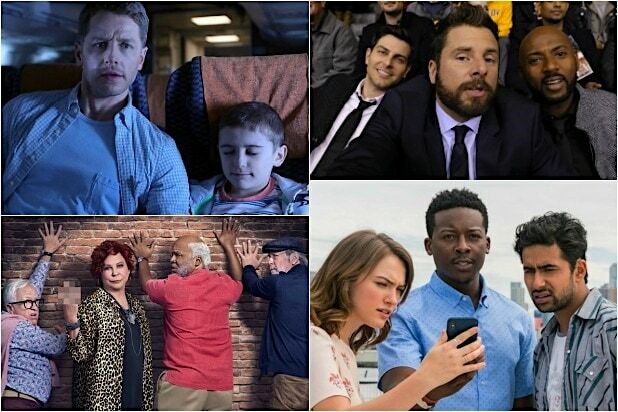 Hunter will serve as president of television at the company, which currently has a number of projects in development in addition to “Black-ish” at ABC and its spinoff “Grown-ish” at Freeform. Her exit from ABC comes a few months after Barris negotiated his exit from his overall deal at ABC in favor of a new multi-year pact at Netflix. 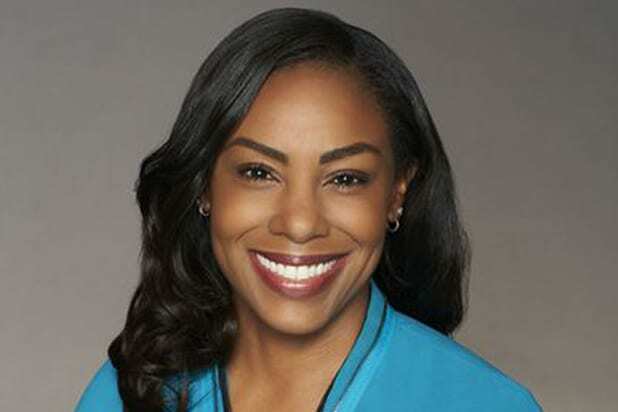 She previously served as a member of the creative team that launched The Oprah Winfrey Network and as senior vice president of alternative and digital programming at NBC. She’s also held roles at 20th Century Fox Television and Bravo. Hunter is repped by attorney Jeanne Newman. Barris is repped by Artists First, CAA and attorney Gregg Gellman.